What’s immediately recognizable with the new album is an extra portion of heaviness that’s added to this album. 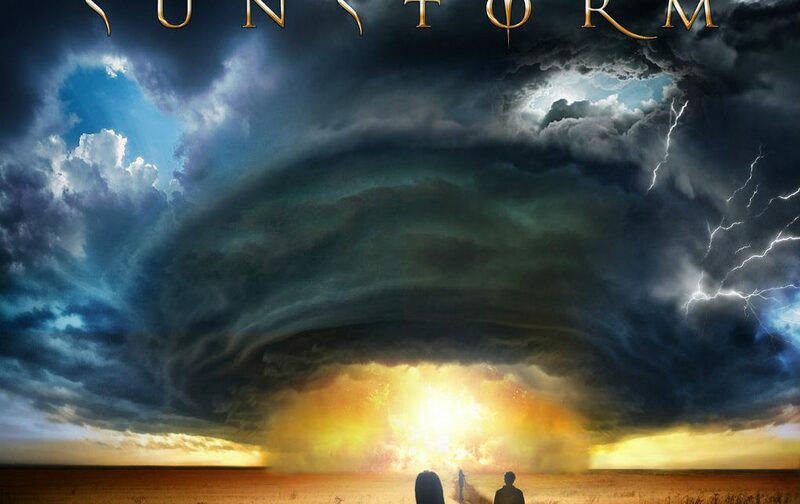 Not that Sunstorm turned into a harsh metal outlet, but guitars, done by DGM guitarist Simone Mularoni, got more space. 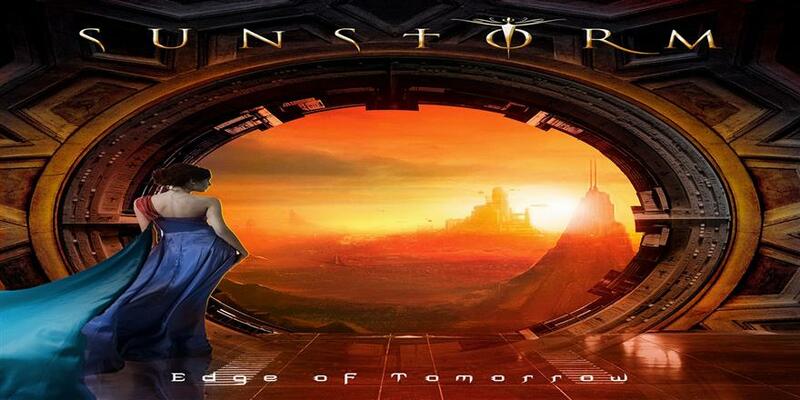 Frontiers Music Srl is pleased to announce the release of SUNSTORM’s fourth album entitled “Edge of Tomorrow” on May 13, 2016.